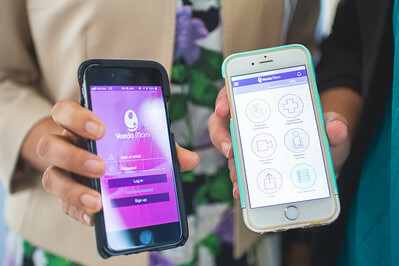 Almost 30 percent of women all over the world experience feelings of anxiety, fear, insecurity and sadness after the birth of a baby. 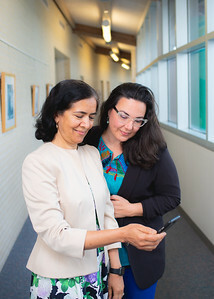 These feelings are commonly known as postpartum depression (PPD). 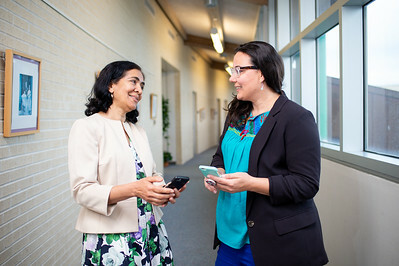 However, little is known about the depression that affects thousands of women during pregnancy, lesser known as peripartum depression. 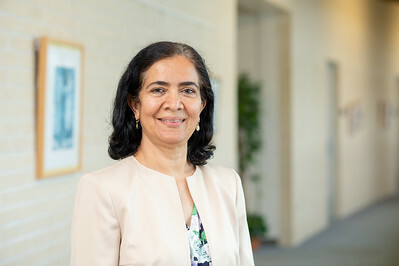 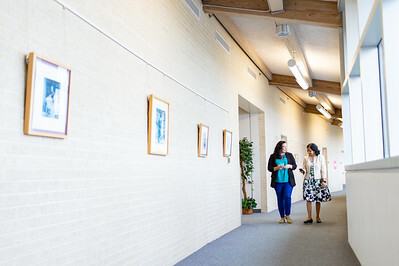 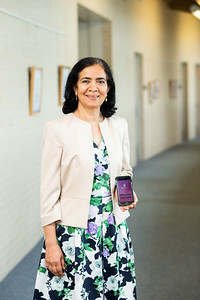 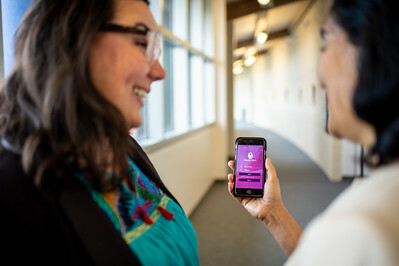 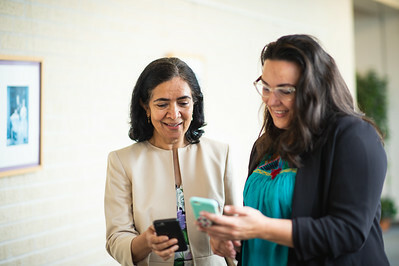 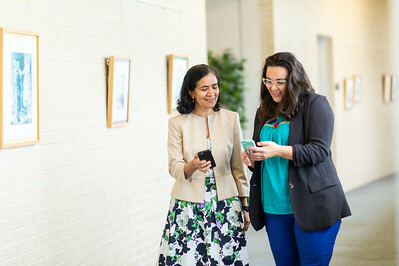 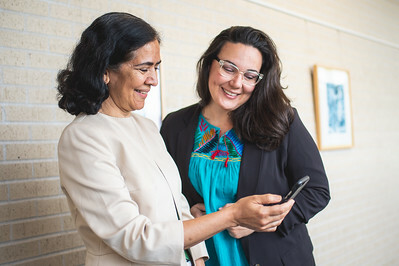 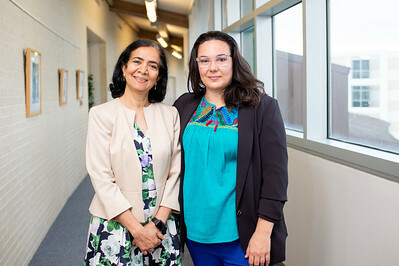 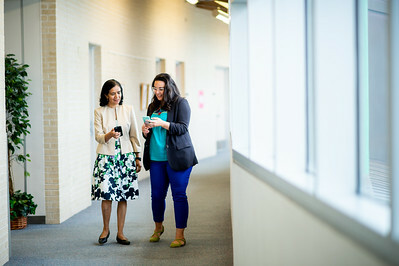 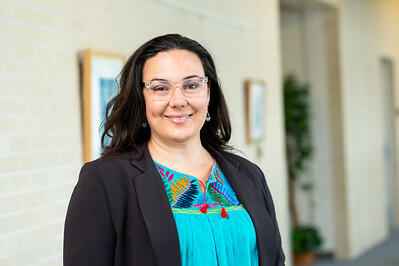 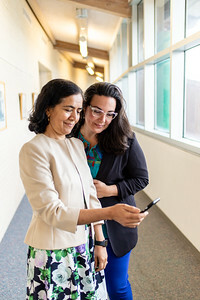 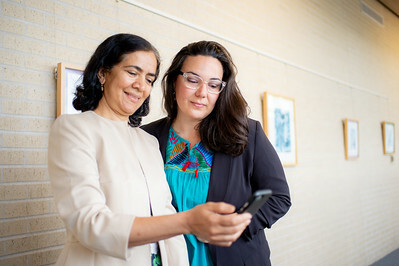 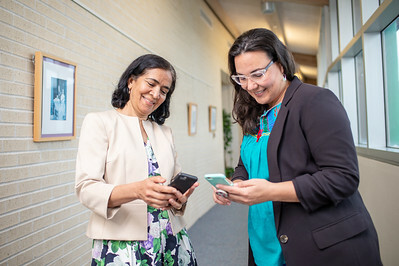 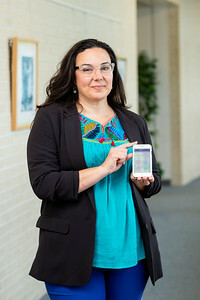 Texas A&M University-Corpus Christi alumnas Dr. Adriana Dyurich, ‘17 and Dr. Veena Prasad, ’18 created “VeedaMom App”, an educational mobile app to help women cope with both PPD and peripartum depression.